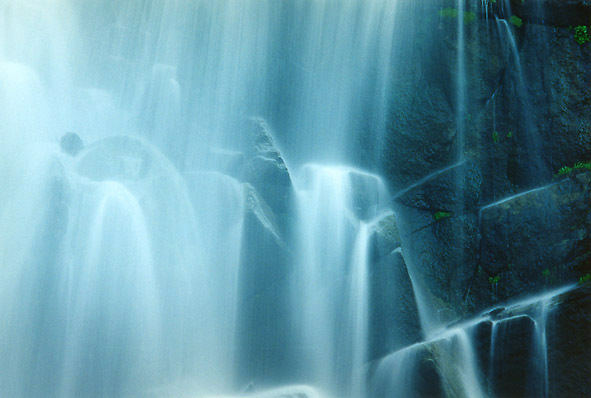 This is just a detail of the much larger Cascades Waterfall in Yosemite Park. A very noisy place to be! If you're using the forward arrow to follow through my site then you already saw a wide angle shot of this spot.